Once primarily a rather posh residential area, Floreasca is fast becoming a hub of fine restaurants, bars and clubs. There is a cluster of great places on in and around Piata Floreasca itself, while some of the city's smartest (and most exclusive and expensive) clubs are located on the shore of Lake Floreasca a little further north. Bucharest's business district - home of the city's tallest building, the Sky Tower, and a number of other tall office blocks, is found just north of the lake, centred around Aurel Vlaicu metro station. 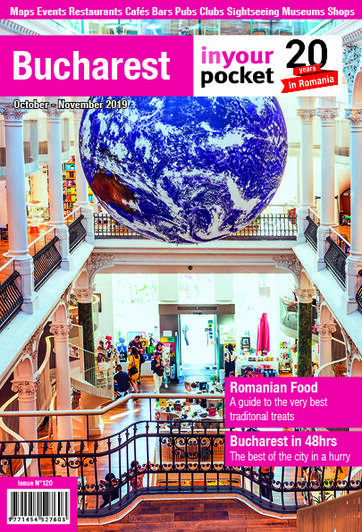 The Promenada Mall - one of the best shopping centres in Bucharest - is also found here. Floreasca is served by the metro - to Stefan cel Mare or Aurel Vlaicu - or by bus No. 135 which runs the length of Calea Floreasca. A taxi from the city centre will cost around 10 lei.